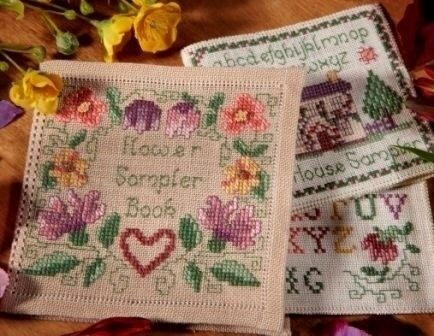 Wherever you are, you can become a Member of the Cross Stitch Guild. The subscription costs £35.00 to a UK address, or £45 to an address outside the UK. If resident in the UK you can save money by resubscribing with a Direct Debit - contact us for more information. 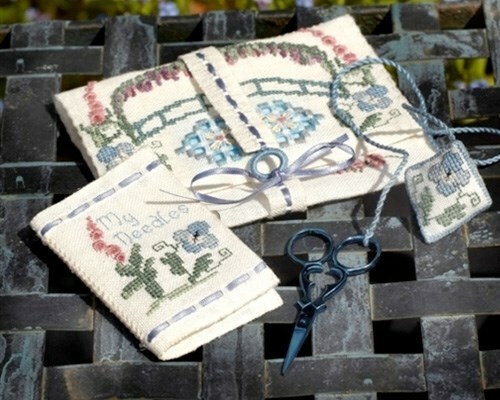 As a Member, you receive our lovely magazine including exclusive projects and charts/patterns (five issues per year). As soon as you join us on line, you will be issued with your number. 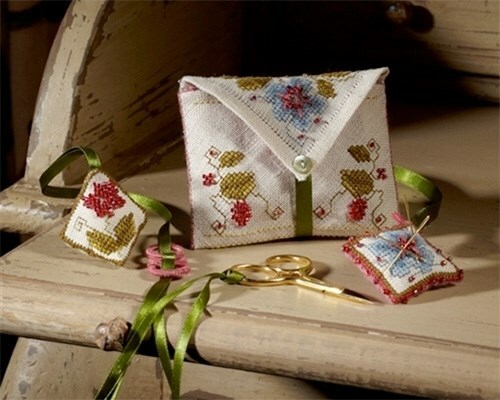 We will send you a Welcome Pack by post anywhere in the world. 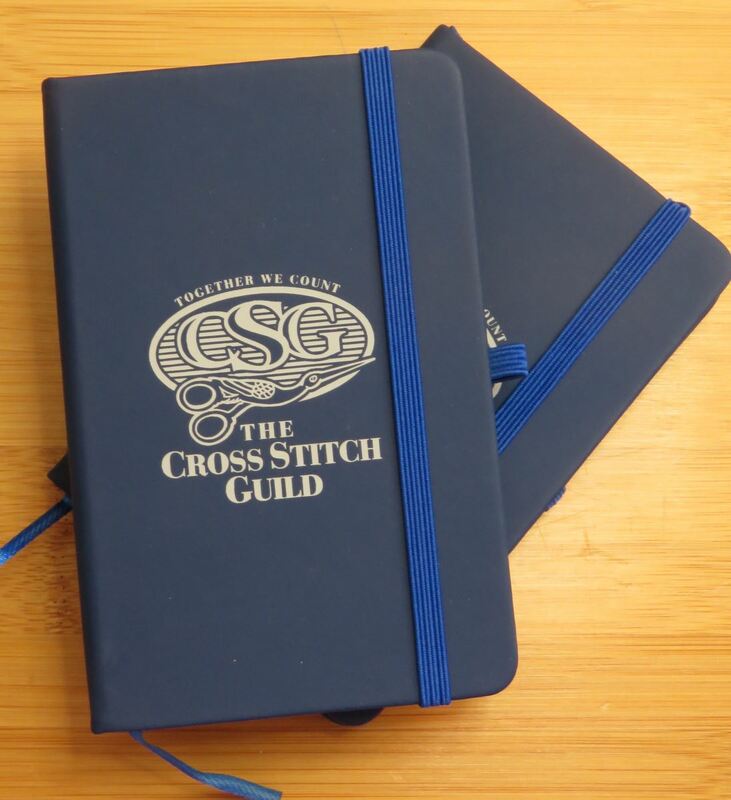 Full Members receive a membership pack with membership number, Counted Thread Instructions, the current magazine and our subscription gift - From January 2019, our subscription gift is a CSG notebook. 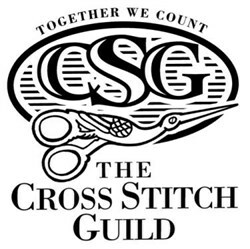 You need your membership number and your surname or your password to have access to the CSG Members' Studio, the members-only area of the site. 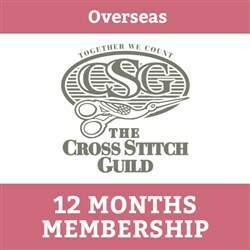 There you will find our thread colour converter, stitch diagrams, free charts, technical information, articles, and exclusive members' treats to buy and ,of course, shop with discount!